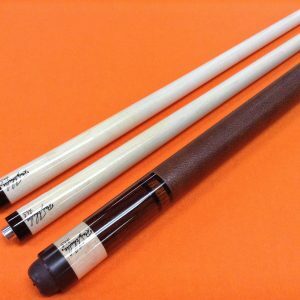 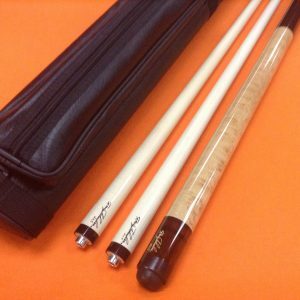 SCHULER CAROM CUE CUSTOM # 5 WITH TWO SHAFTS & CASE. 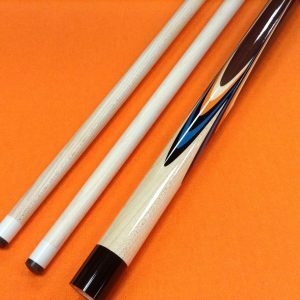 SCHULER CAROM CUE CUSTOM # 6 WITH TWO SHAFTS & CASE. 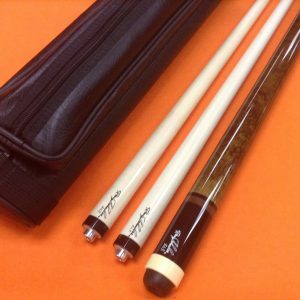 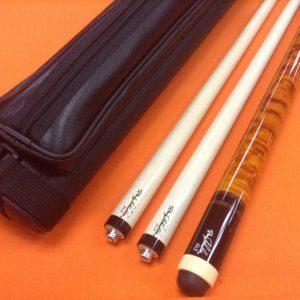 SCHULER CAROM CUE CUSTOM # 7 WITH TWO SHAFTS & CASE. 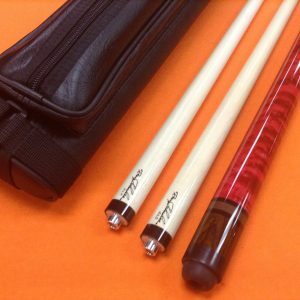 SCHULER CAROM CUE CUSTOM # 8 WITH TWO SHAFTS & CASE. 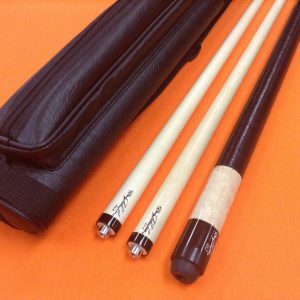 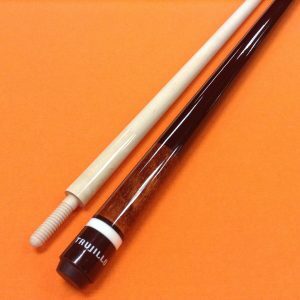 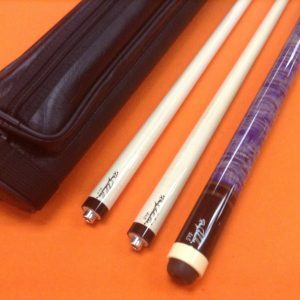 SCHULER CAROM CUE CUSTOM # 9 WITH TWO SHAFTS & CASE.